You may think that storage units are just another way of hoarding possessions you no longer need outside of your home environment. In fact, storage units are an organised way of keeping hold of items you treasure and have use for, and if used cleverly they can help you to save ample space in your home. 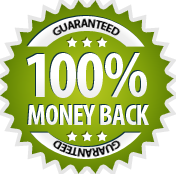 We offer secure self storage units in Wigan that’ll enable you to safely store away the possessions that have been cluttering your home up until now. 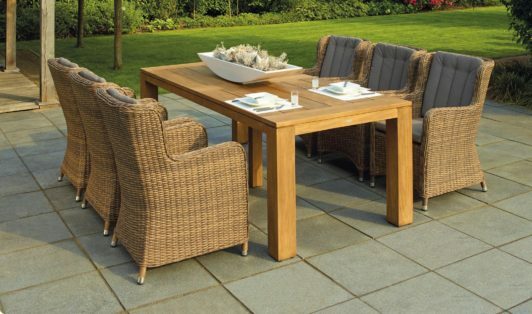 With months of bad weather throughout winter, you probably don’t spend much time out in the garden so your lovely garden furniture won’t be getting much use. Leaving your garden furniture out in the garden through the winter will only end in disaster, with consistent rain, snow, and strong winds, your garden furniture can easily end up saturated, ripped apart, or broken. Garden furniture can be expensive so it’s important to look after it, but if there’s no space in your home to store garden furniture, what do you do? Retain the quality of your garden furniture through the winter months by storing it in our self storage units in Wigan. You can store them cheaply all through the winter and look forward to bringing them out in the dry and warm summer months. If you have a regular hobby that requires a lot of equipment but you don’t have the space at home to store it all, our self storage units in Wigan are perfect for you. Whether its sports equipment, art equipment, or any other hobby, we can store it for you! 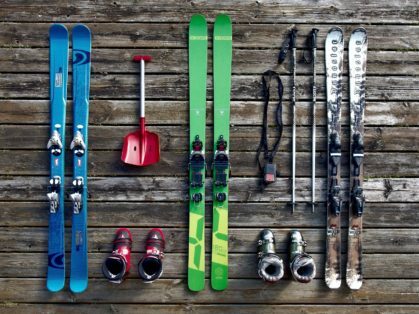 Maybe you go skiing regularly in the winter but want to get rid of your skis, clothing, and poles through the summer, or you golf on a weekly basis but your bulky golf bag is taking up too much room in your home – with our self storage service you can store your belongings for as much or as little time as you want with 24/7 access. 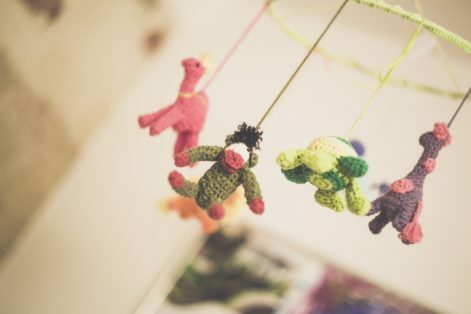 When a baby is born, more often than not family will overbuy and you can find yourself with a lot of baby clothes and toys that they’ll grow out of in no time at all. It always seems a shame to get rid of these items, after all, they’ll mean a lot to you and they can be used again when new members of the family come along. However, all of these clothes and toys can take over your home and when they’re not being used, why keep them around? We have the solution to being able to keep hold of these treasured possessions while minimising clutter – our self storage units in Wigan. Many of us are guilty of being shopaholics and buying way too many clothes that we often don’t wear! 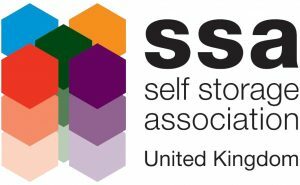 If your wardrobe is bulging but you’re reluctant to throw any clothes away then self storage can certainly help. 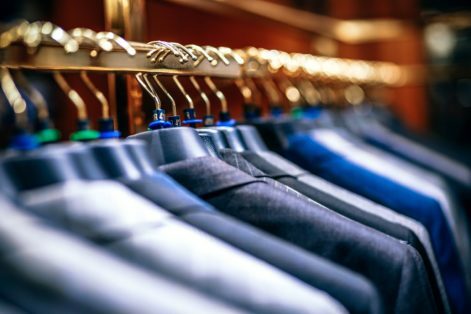 One way of creating space in your wardrobe is by separating your summer clothes from your winter clothes and storing what you don’t need for that particular season in our self storage units. Winter clothes in particular are bulky and certainly won’t be worn during the summer months, so why not store them away in one of our cheap storage units for clothes until winter returns? There are so many ways to use our self storage units in Wigan, these are just some of the ideas we came up with. We all have excessive belongings in our homes which are too precious to throw away, but too big to keep around, so why not invest in cheap self storage units? From just £3.00+ VAT a week you could have a clear and organised home but still keep your treasured possessions. 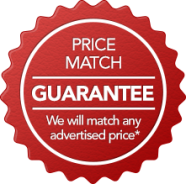 Simply call us on 01942 50 80 50 today to book your self storage units in Wigan.